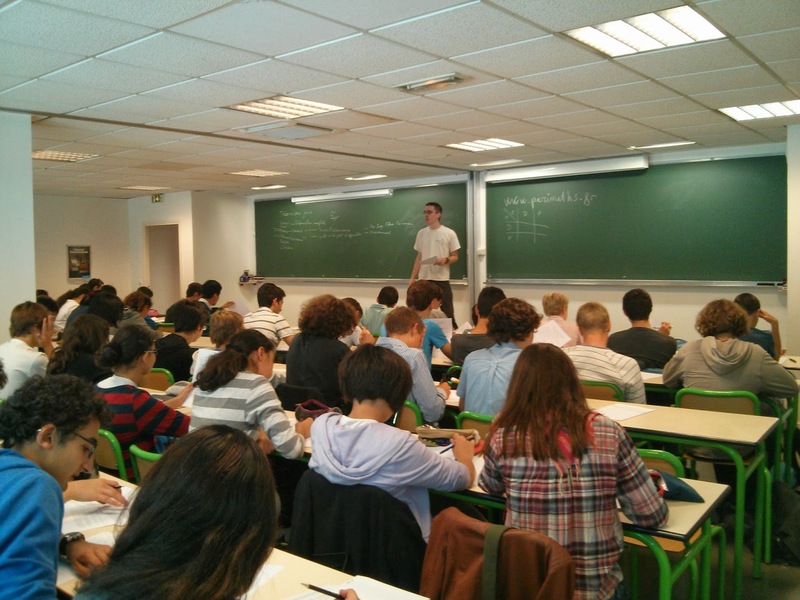 As the previous year Olympiade Française de Mathématiques and the Laboratory of Mathematics of the University Paris-Sud 11 are going to organize a sequence of trainings for the national team. 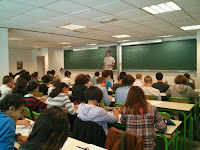 Starting from June 2008 and till the beginning of July 2008, intensive courses are to be held on campus of Orsay and at the Ecole Normale Supérieure in Paris. * Further information will be given later. 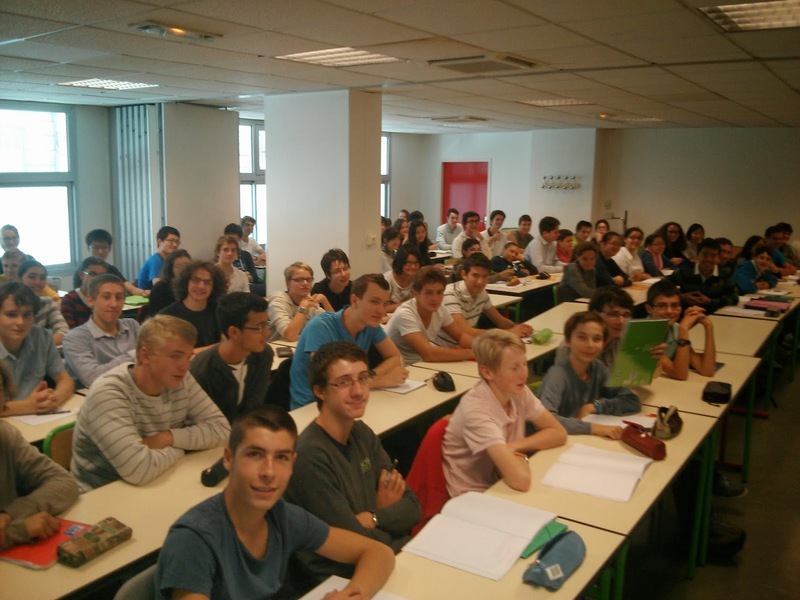 to Emmanuel Ullmo - President of the Department of Mathematics - for an important personal financial help.